If you have a public water source, call your the water department and ask them for the total hardness of the water they supply to you. If they provide you the information in mg/l or ppm, divide that number by 17 which will convert this into grains per gallon (or grains of hardness). Then use our sizing calculator from our home page to size a water softener. If you have a private or community well, you must have your water tested for hardness, iron and pH before an equipment recommendation can be made. Each of our product categories includes additional information as to how the systems work and how they can be applied to your application. Hydrogen Sulfide (sulfur) must be tested right out the faucet. 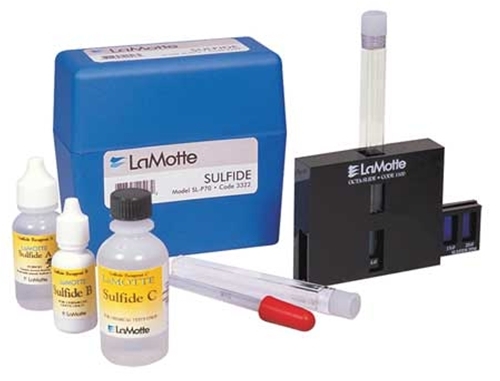 Taking a water sample to a lab or place of business will allow the sulfur to dissipate which will prevent an accurate test (see test kit below). The pH of your water must be over 7.0 for a water softener or iron filter to effectively remove any iron in the water supply. 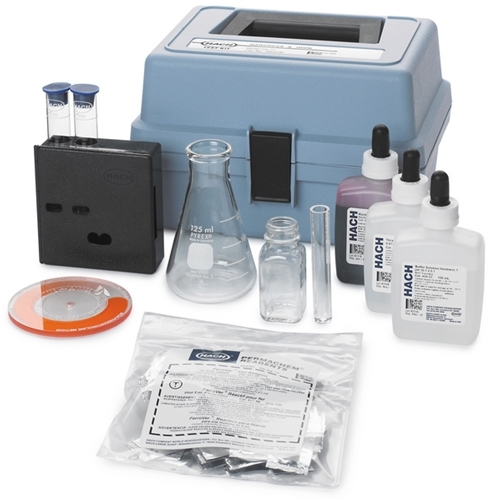 pH below 7.0 can be corrected with a system available from us (see Calcite pH systems under Whole House Filters category). 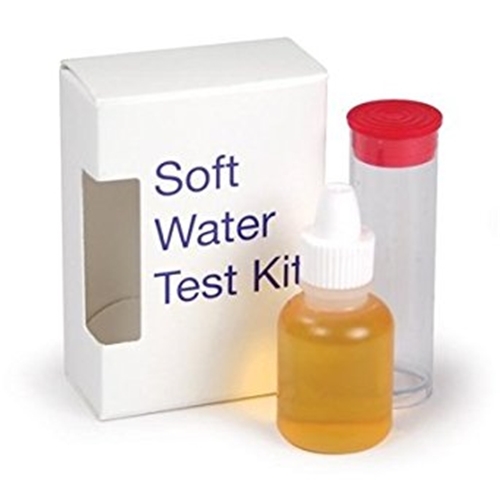 Order any of the test kits above to assist you in testing your water or mail us a water sample to AffordableWater.us at 3211 Dryden Rd. Dayton, Ohio 45439. 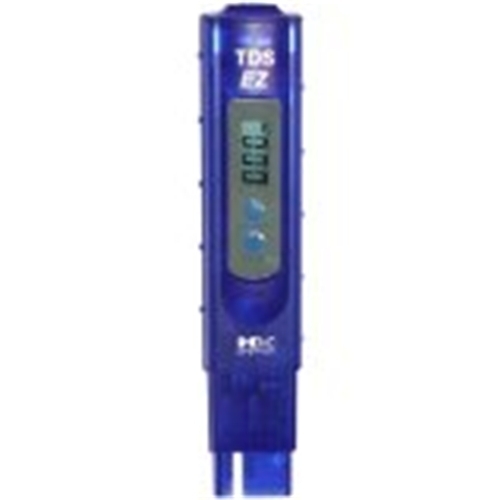 Fill an empty plastic water or pop bottle half full and we will test your hardness, iron, pH and total dissolved solids (TDS) at no cost to you. Please include your e-mail address inside. Do not collect the sample through any filter or water softener. For well water, let the water run 3 or 4 minutes before collecting the sample.